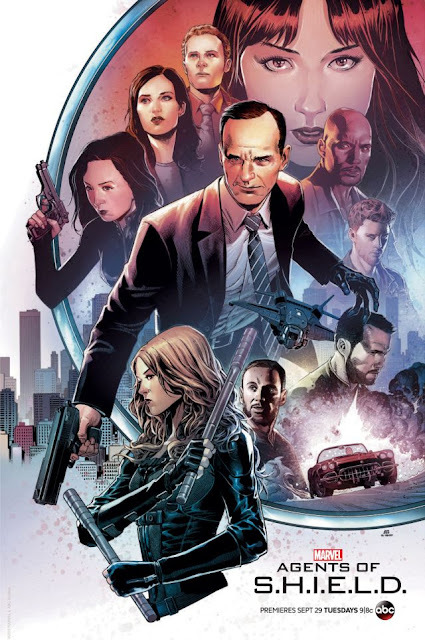 Marvel Studios have released this Comic-con exclusive poster for the upcoming 3rd season of Agents Of S.H.I.E.L.D. featuring a look at the team as they move forward and Agent Coulson sporting some new hardware on his hand. Fans attending San Diego Comi-Con can pick this poster up while there.